In order to serve our clients in a faster and more approachable manner, we have implemented a live help platform on all of our websites. 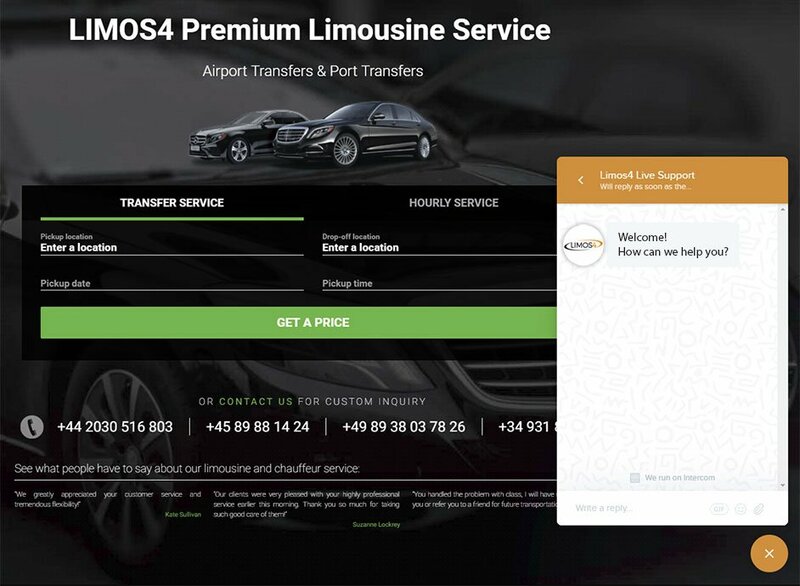 Although Limos4 is known for having a stellar customer service and a 15-min.-time response, we wanted to provide you with an even quicker way to connect with us and get immediate real-time answers. The live chat button is located in the bottom right corner of each page. You are welcome to make an inquiry and/or share your feedback on our services. 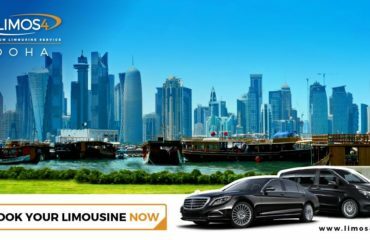 Currently, this feature is available from 08:00 – 22:00 CET Monday-Friday, 08:00 – 21:00 CET on Saturdays and 09:00 – 17:00 CET on Sundays, which is our working time. We hope you will find our live chat option as useful and efficient as we do. Don’t hesitate to choose this channel to communicate with us. We are at your service!